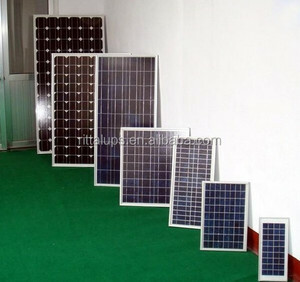 Anhui Huicheng Energy Technology Co., Ltd.
Yongkang Haoyu Solar Energy Co., Ltd.
1.we are the solar panel manufacturer 2.we are the solar panel system manufacturer 3.we are also the LED manufacturer 4.We have 14 years experiences in the solar field,we are professional! 3&gt;Strict Quality Control For each order, strict inspections will be put in place for each procedure during their processing. 5&gt;Smooth Shipping We have partnership with excellent shipping forwarders, therefore we can promise fast delivery and have the goods well protected. Make sure the goods can be shipped on time and offer reliable warranty if any questions. 3. We will reply you within 6 hours once received your inquiry. 4. 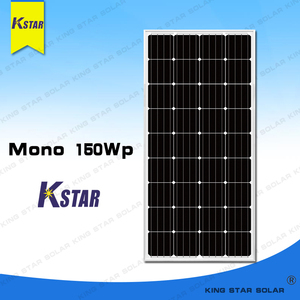 We provide solar panel with the latest output and premium products at good price with large quantit y per month. 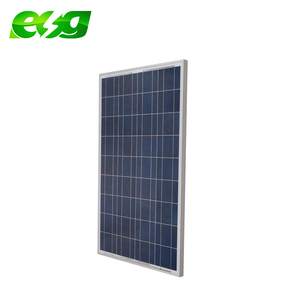 Rizhao Xintailai Photoelectronic Co., Ltd.
Wuxi Juyang Photovoltaic Technology Co., Ltd.
Zhejiang Longchi technology CO. ,LTD, we are a amnufacturer specializing in solar panel, solar mini system, solar home system,solar controller and LED bulbs. Dragon science and technology strength, the plant covers an area of 56667 square meters, construction area of 55935 square meters,with registered capital of RMB 15000000 yuan. 2.If you found any products defective within one year, please kindly inform us the problem, our engineers will help to find out the causes. If it is a small problem, we will send you the defective parts for replacement. If the product can not be fixed any more, we will replace it for you. 2. Long-term electrical stability. 3. Lowest price and Fastest delivery. 4. Good quality and good service. 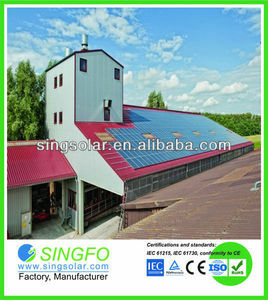 Alibaba.com offers 309 bosch solar panels products. About 69% of these are solar cells, solar panel, 4% are solar energy systems, and 1% are building glass. 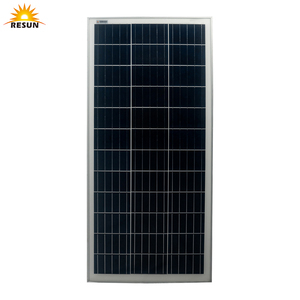 A wide variety of bosch solar panels options are available to you, such as polycrystalline silicon, monocrystalline silicon. You can also choose from free samples. 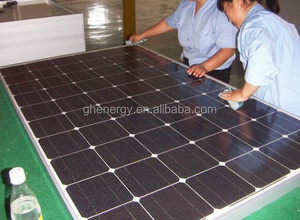 There are 307 bosch solar panels suppliers, mainly located in Asia. 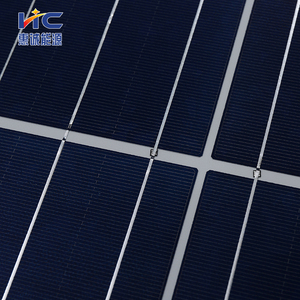 The top supplying countries are China (Mainland), United States, and Germany, which supply 99%, 1%, and 1% of bosch solar panels respectively. 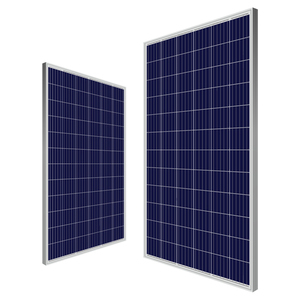 Bosch solar panels products are most popular in Africa, Southeast Asia, and North America. You can ensure product safety by selecting from certified suppliers, including 264 with ISO9001, 182 with ISO14001, and 156 with OHSAS18001 certification.